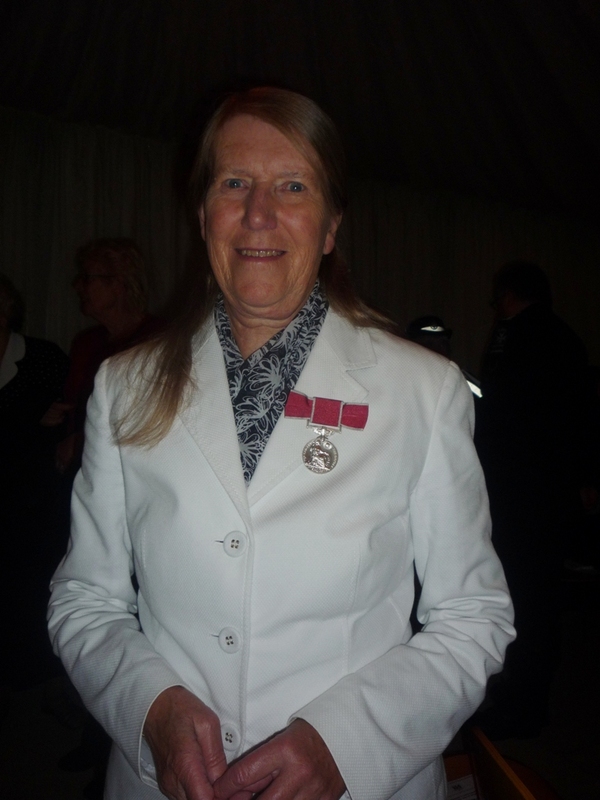 A number of Island residents were recognised for their service in the community at the Lord-Lieutenant’s Annual Awards Ceremony. SERFCA champion the value of the Reserve Service and promote the Cadet experience. It works closely with the civilian community and the Armed Forces chain of command. It has a professional staff, supported by some 8,000 volunteer members. 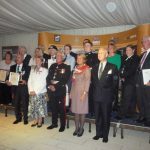 This event was supported by 266 Port Squadron Royal Logistic Corps (formerly IW Rifles) which was honoured in 2015 when granted the Freedom of The Isle of Wight. 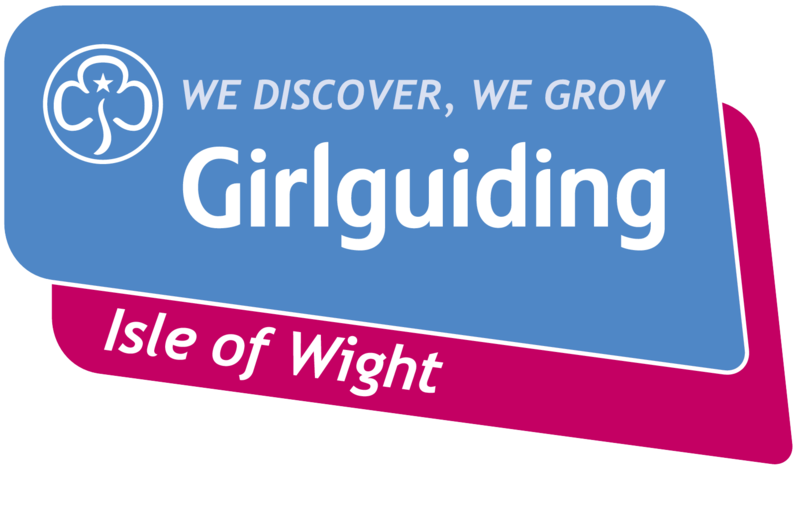 The Lord-Lieutenant of the Isle of Wight, Major General Martin White CB CBE JP made most of the presentations. Sarah Burdett, a retired teacher, has been responsible for a greater understanding of IW heritage. 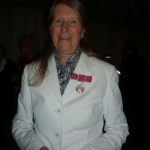 Most notable is her service to East Cowes Heritage Centre, for whom she has mounted some eighty exhibitions. Thousands of the public have viewed these exhibitions including school children learning about their local history. Queen’s Award for Enterprise Promotion-Claire Locke DL. 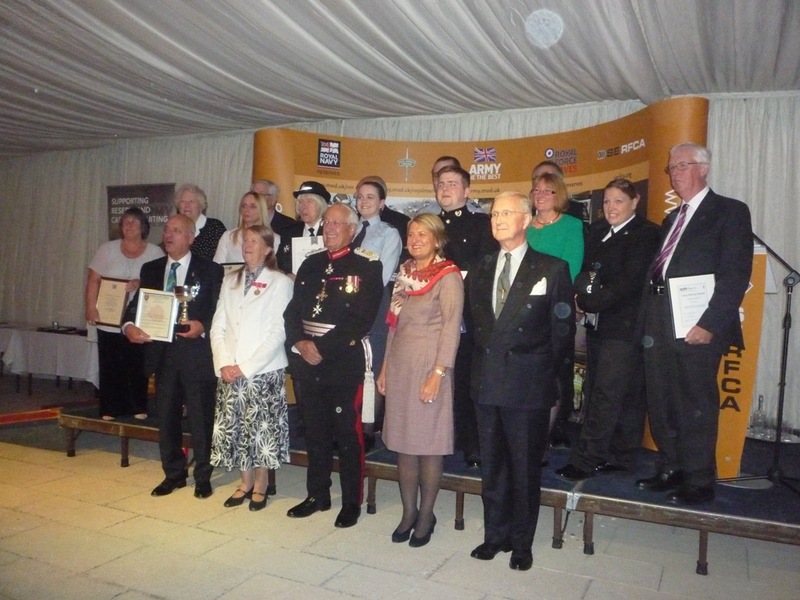 Claire Locke who was the IW High Sheriff during 2014-2015 is one of only five recipients of this award. She is currently Vice Chair of the 1851 Trust (America’s Cup) and has encouraged local students into marine industry careers. David Langford MBE gave 28 years service in the regular Army and gained a reputation in the sport of Rifle Shooting at one time representing GB. He represented the Countryside Landowners Association on the Island for 14 years and was also on the council of the IW Red Cross. David Kennett MBE has been awarded bronze and silver RNLI medals for Gallantry in his 25 years as Cox of Yarmouth Lifeboat. He is now their President as well as being Vice Chair of the IW Lifeboat Board. Cllr. Ian Ward is the inaugural recipient of this award for his support to past and present service personnel on and off the Island. He also led the campaign to keep a Territorial Army presence here. Soldiers, Sailors, Airmen and Families Association (SSAFA) Forces Long Service Certificate – Wg Cdr John Turner (5 years), Mr Roger Spivey (5 years), Mr David Jones (10 years) and Maj Gen Martin White CB CBE JP (15 years) who was presented with his award by Fiona, his wife.